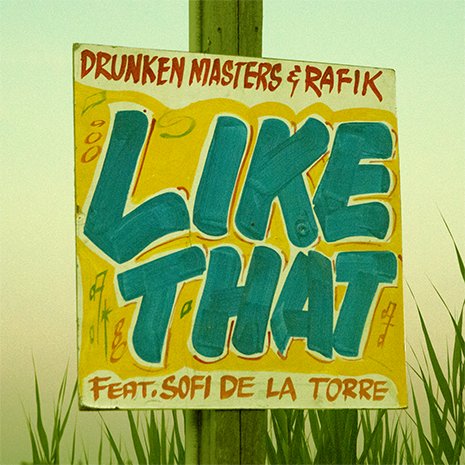 “Like That” is the latest Fool’s Gold firework from DJ / production duo Drunken Masters, following last year’s “Louder” featuring Portugal. The Man. 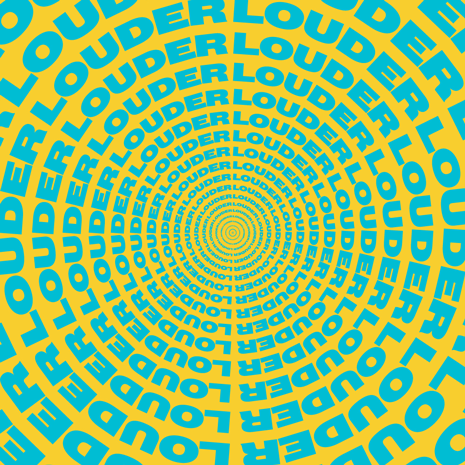 This time they team with world champion DJ Rafik and vocalist Sofi de la Torre for a slow-burning, night-ending anthem as heavy as it is beautiful.